With each New Year comes new landscaping trends—and lots of them. But what’s worth taking a second look? Not every idea should be implemented in your yard just because it’s popular with your neighbors. To make it easier on our clients throughout Northern Virginia, O’Grady’s Landscape has outlined a list of landscaping trends we think are worth considering. Keep reading to see what makes the cut in 2015! 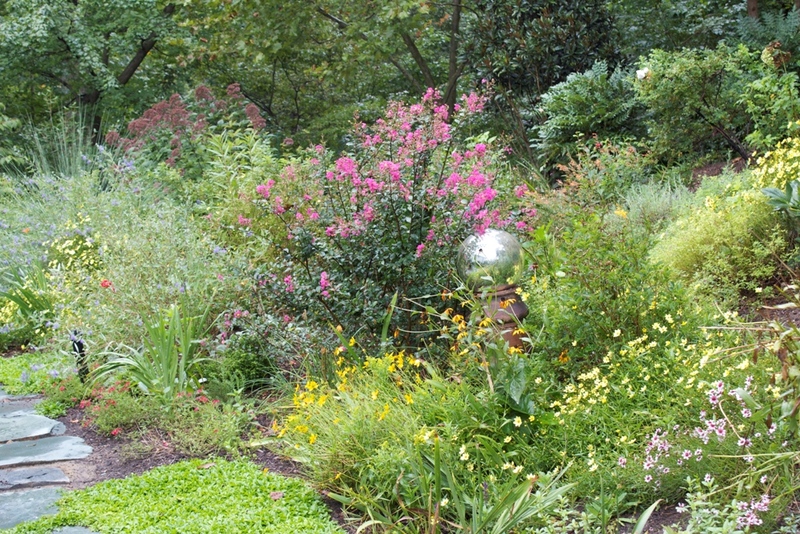 Installing a new garden is a great way to add seasonal color and visual interest to your landscape. But it can also be an extremely functional addition to your property! One popular landscape trend of 2015 involves edible gardens. Growing your own food is becoming increasingly popular, helping homeowners eat healthier and save money—not to mention that many edible plants can also be very beautiful. In addition to vegetable gardens, fruit bushes are also quite trendy. The focus is leaning towards natural landscapes with a real lawn rather than synthetic turf. This means an increase in use of native flowers and plants, reclaimed building materials, and gardens installed to attract the natural beauty of butterflies, hummingbirds, and bees. Native plants are better suited for healthy growth in your landscape as they are resistant to disease and are naturally eco-friendly. They also tend to require less watering, making this an even more noteworthy trend, as water-efficient plants are a popular choice in themselves. 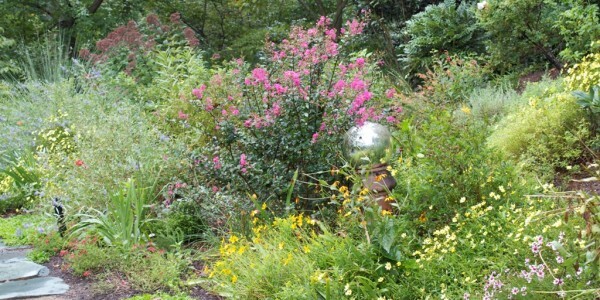 If you are interested in implementing this landscaping trend into your property, we can recommend the best native plants to thrive in the Northern Virginia climate and your landscape. Outdoor entertainment spaces soared in popularity last year, and the trend is only expected to continue growing in 2015. A recent study by RealEstate.com shows that investing in outdoor living spaces can deliver a return on investment as high as 150 percent, greater than any other type of home improvement project, and those that are most popular often feature hardscapes built for outdoor entertainment. 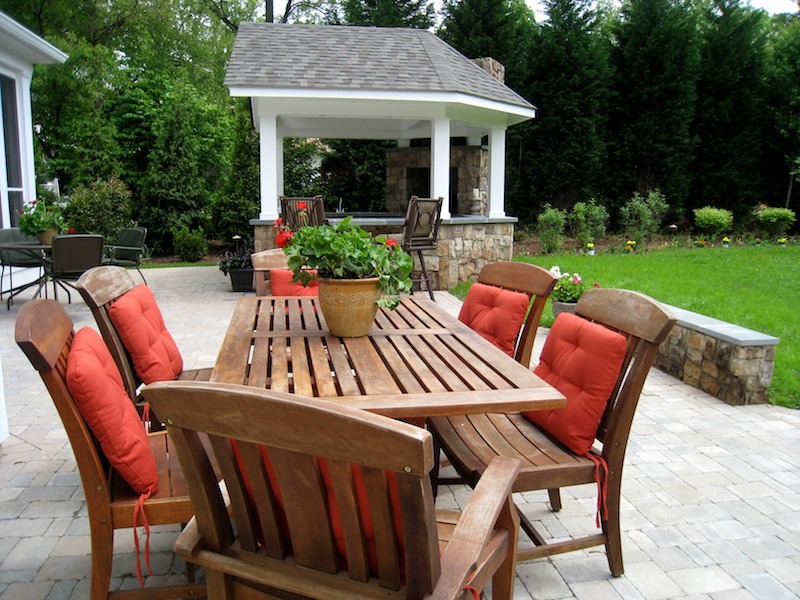 Features to consider for your outdoor entertainment space include stone patios, fireplaces or fire pits, an outdoor kitchen and/or bar, and seating areas. If you’re planning to upgrade your landscape in 2015, O’Grady’s Landscape can help. We’ve been offering landscape design and plant installation services to homeowners throughout Northern Virginia since 1991, and we always stay up-to-date with the latest landscaping trends and technologies. We can help you implement your favorite landscaping trends from the list above or offer personalized recommendations after an assessment of your property. Contact us today for a free estimate on your next project!